The field has been set for the Sierra Chef Challenge and it will feature four of the top culinary talents in South Lake Tahoe! Competing in the Chopped-style cooking competition will be the reigning champion, a former runner-up and two newcomers to the contest. The Sierra Chef Challenge will be held on Sept. 15 at Sample the Sierra at Bijou Community Park. Early bird tickets for Lake Tahoe’s largest farm-to-fork festival are still available for purchase. 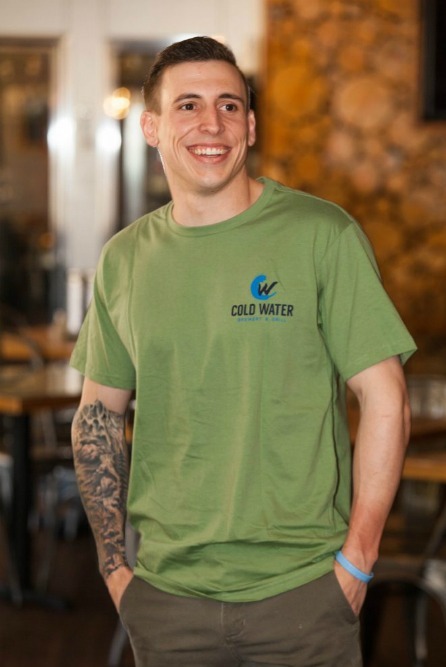 Patrick Harrity, the Executive Chef at Cold Water Brewery and Grill, topped the competition last year and secured Cold Water’s third straight Sierra Chef Challenge victory. 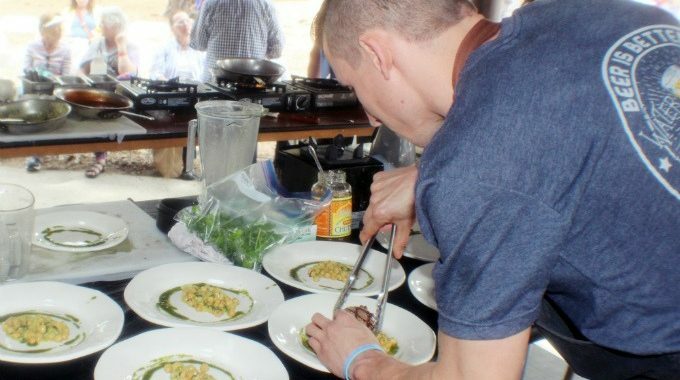 Chef Harrity used a variety of cooking techniques, from smoking, frying and searing, to wow the judges last year. 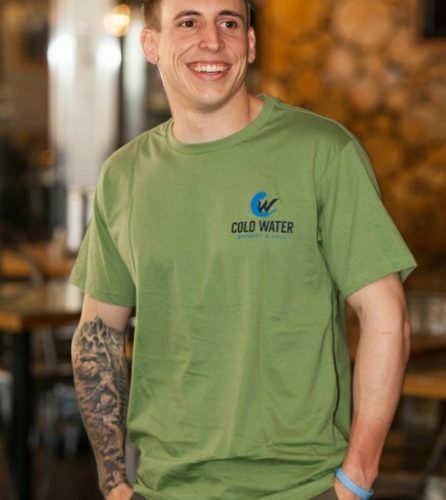 A native of Brentwood, Calif., Chef Harrity moved to Tahoe five years ago and has become a rising star in the region’s culinary field. 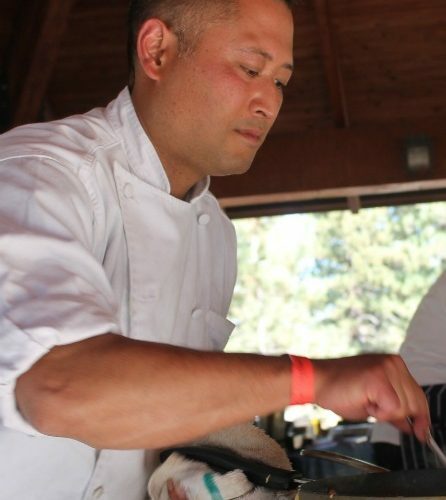 Also returning to the competition is Jimi Nakamatsu, the Executive Chef at The Lake House. 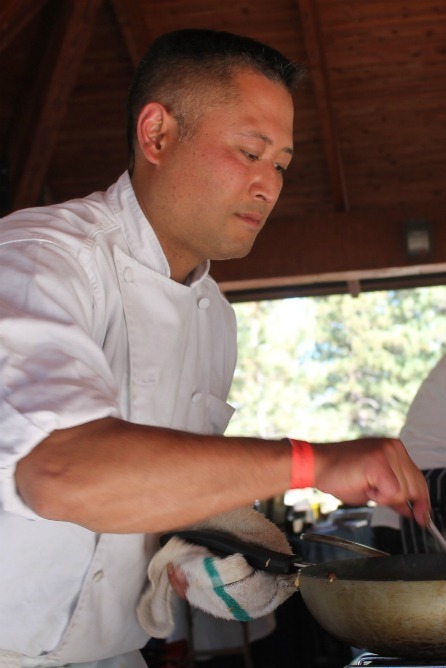 Chef Nakamatsu competed in the 2016 Sierra Chef Challenge and placed runner-up. He also served as a vendor at Sample the Sierra in 2015 and won the Best Tasting Experience award. Born and raised in San Jose, Calif., Chef Nakamatsu’s cuisine is a reflection of his formal culinary training as well as growing up in a diverse multicultural environment. 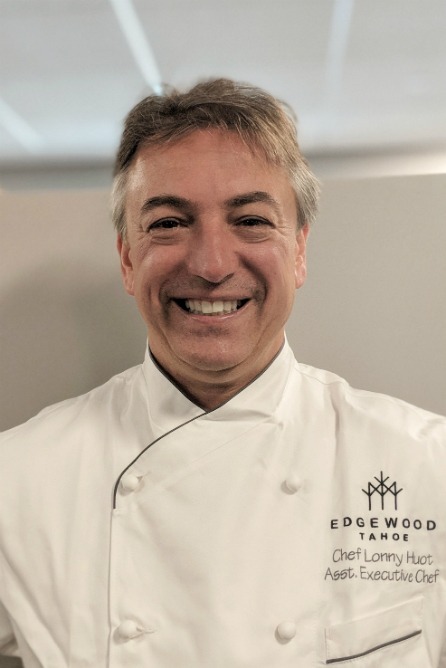 Entering the competition for the first time is a newcomer to the South Shore, Lonny Huot, the Assistant Executive Chef at Edgewood Tahoe. 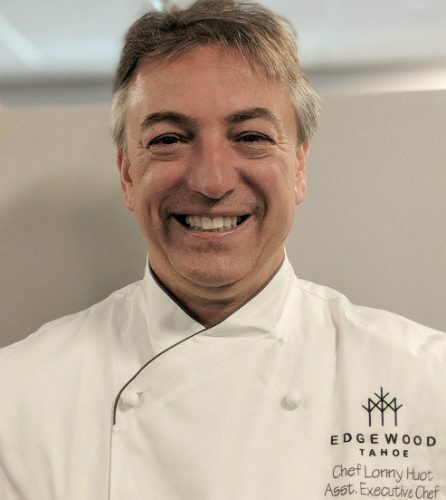 A native of New Hampshire, Chef Huot joined Edgewood earlier this year. 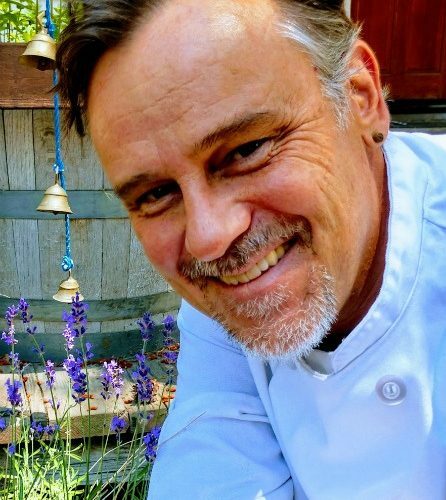 Chef Huot has more than 30 years of culinary experience in luxury hotels and resorts throughout the country. Also competing in the challenge for the first time is Glenn Simpson, co-owner of Tallac Catering Co. 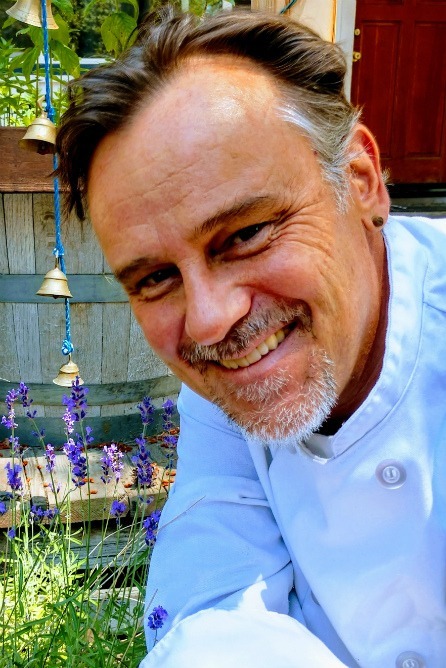 In addition to owning his own catering company, Chef Simpson also teaches courses through the culinary programs offered at Lake Tahoe Community College. Born in New Zealand, Chef Simpson brings a passion for craftsmanship to his approach to food. Locally Brewed Beer a Welcome Addition this year!